The Presidents Cup 5K is June 18th and We Want YOU on our team! We are calling all Members, Friends & Family to run with us! Each participate will receive a free Speciality Presidents Club T-shirt and donation of $5 in your name to NAMI – The National Alliance on Mental Wellness. 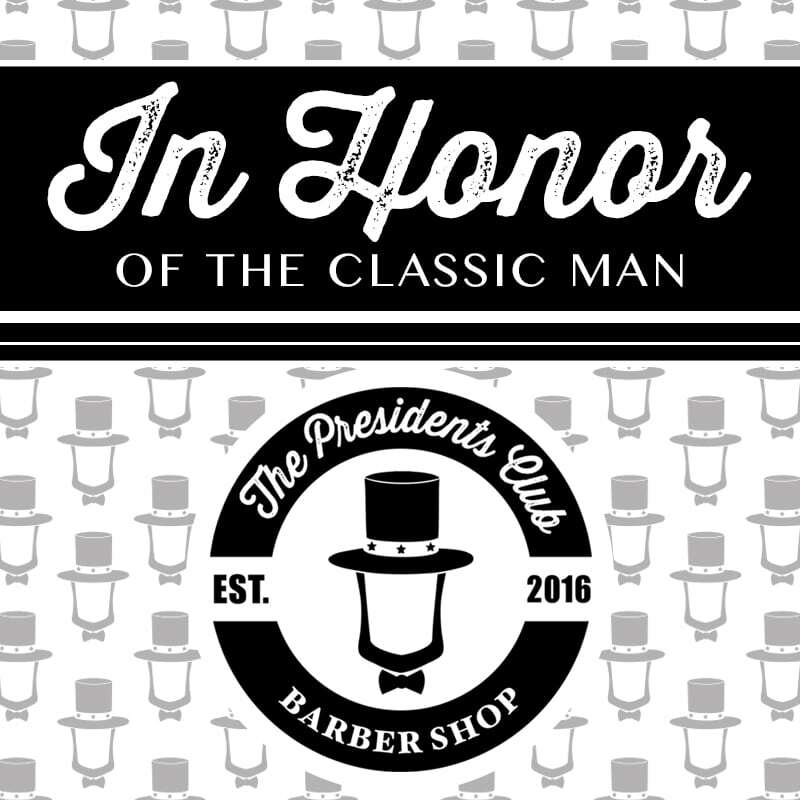 Please ask one of our Presidents Club Barbers for details on joining the team.